This TWO bedroom flat in a purpose built block is in a GREAT LOCATION minutes from Southgate High Street and Underground (Piccadilly line). The flat has a FAMILY BATHROOM & EN-SUITE with open plan living/dining area. Gated communal garden. Parking for two cars. AVAILABLE LATE MAY. OUTSIDE: Gated communal garden with controlled residents parking for two cars. COMMUNAL ENTRANCE: Entry phone system. Communal door. Hallway and stairs to all flats. Stairs leading to second floor. ENTRANCE/HALLWAY: Hardwood door. Laminate flooring. Doors to all rooms. RECEPTION: Open plan living/dining area. Laminate flooring. Coving. Double glazed windows to rear and side aspect. Economy 7 storage heater. Opening to kitchen. KITCHEN: Fitted wall and base units. Tiled flooring. Partly tiled. Stainless steel single sink and drainer. Fitted electric oven with electric hob over and extractor fan (untested). Double glazed windows to side aspect. BEDROOM 1: Laminate flooring. Economy 7 storage heater. Double glazed window to side aspect. Door leading to En-Suite. EN-SUITE: Vinyl flooring. Shower cubicle with thermostatic shower. Close coupled W/C. Basin with vanity unit. Shaving socket point. Wall mounted fan heater. BEDROOM 2: Laminate flooring. Economy 7 storage heater. Double glazed window to side aspect. BATHROOM: Vinyl flooring. Three piece suite comprising bath with side panel, basin with vanity unit and close coupled W/C. Partly tiled. Wall mounted fan heater. Extractor fan. Plumbing for washing machine.  I am interested in the property Leigh Hunt Drive, N14. Please contact me with further details.